The good thing about concrete is that it's designed to be strong and durable. But the properties that make concrete so desirable also make it difficult to get rid of. So if you're looking for reliable concrete demolition services, ours is the team to trust. 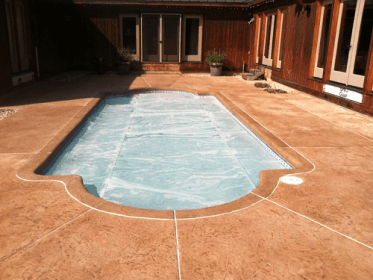 At Northwest Precision Concrete & Construction Co., we make it easy and affordable to remove concrete. No matter the scope of the job at hand, we're ready and willing to take it on. Northwest Precision Concrete & Construction Co. is your source for hassle-free, dependable concrete services in Manson, Wa. When you hire us for concrete demolition, you can rest assured that we'll approach the job with precision and care. Have questions? We'll be happy to answer them and explain how the demolition process works. 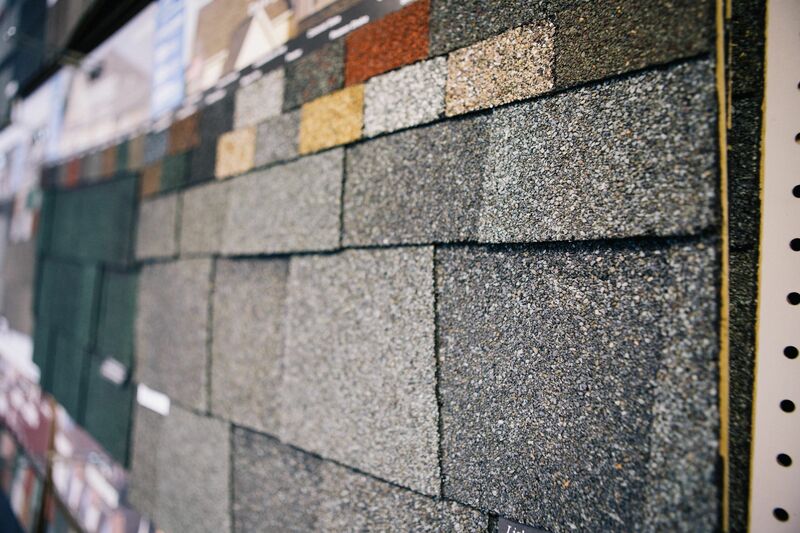 We want you to feel comfortable for having chosen us, and we'll go out of our way to earn your trust. If unwanted concrete is taking up space on your property in Manson, Wa, call Northwest Precision Concrete & Construction Co. to get rid of it in a safe, effective fashion. Contact us to schedule an estimate and learn more about our concrete demolition services.